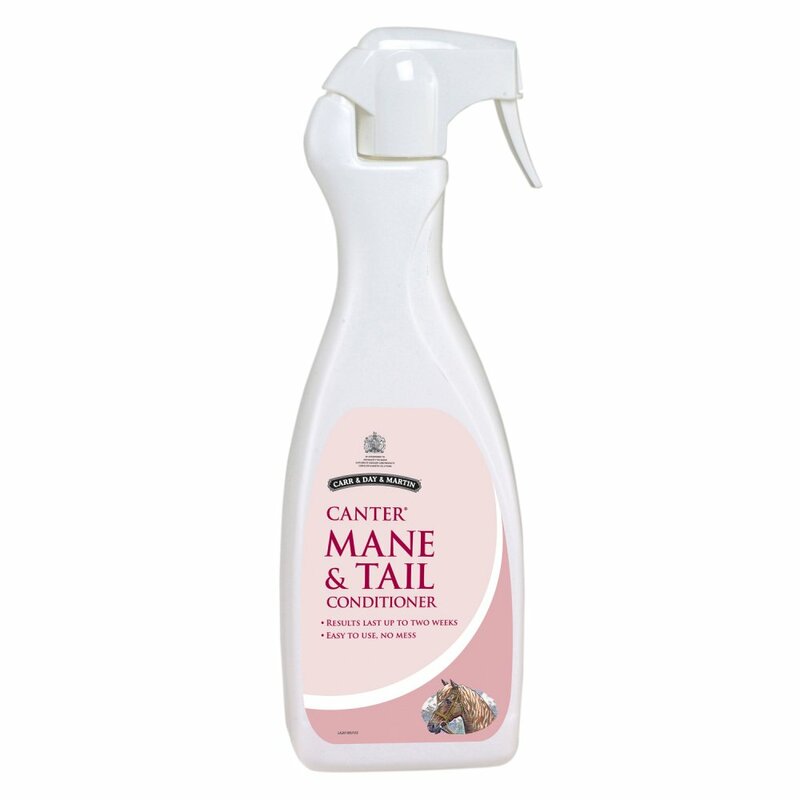 Canter Mane and Tail Conditioner is formulated to keep the mane and tail sleek, tangle-free and luxuriously soft. Canter Mane and Tail condtioner won the Your Horse 2012 Best Product award (for the sixth year running!) and has also won the British Equestrian Trade Association Test of Time award. This mane and tail conditioner has powerful detangling properties and helps to reduce hair breakage, making brushing manes and tail quick and pain-free. Canter Mane and Tail gives an immaculate, oil-free shine, ensuring it's ideal for competition as well as everyday use.